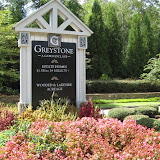 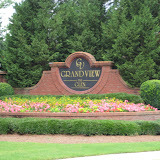 The Estates At Towne Lake is located in the City of Woodstock 30189, just off of Towne Lake Blvd. 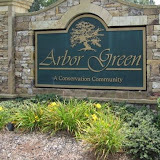 There are 21+/- Estate homes in this gated community located within Towne Lake. 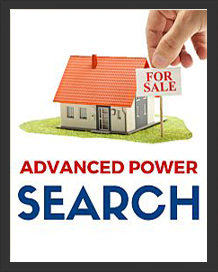 The average list price for a home is between $450,000 to $1,700.00. 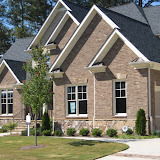 The average selling price, at time of post, for a 5 bedroom, 5 and 1 half bathroom home, is $832,040.00. 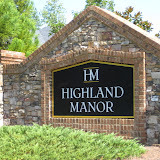 Home Owner Association fees, at time of post, are $2,500 a year and include a gated entrance. 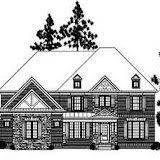 Most homes built between 1997 to 2004 and have 4 to 7 bedrooms, and 4 to 7.5 bathrooms. 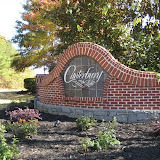 The only street in the community of Estates At Towne Lake is Olde Towne Lane. 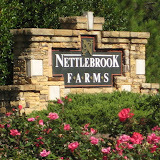 Directions:I-575 North, exit #8 (Townelake Pkwy), go left, follow Townelake Pkwy to the fork – veer right (continues to be Townelake Blvd) The Estates at Townelake Community will be on your right.